The Barbadian singer is finally giving fans the new music they’ve been asking for. However, in true bad gal fashion, Rihanna kept us wanting more by previewing a muted clip of herself jamming out in a studio in Paris. With Rihanna confirming that she was back in the studio earlier this year, rumour has it that a new album could drop sometime soon. 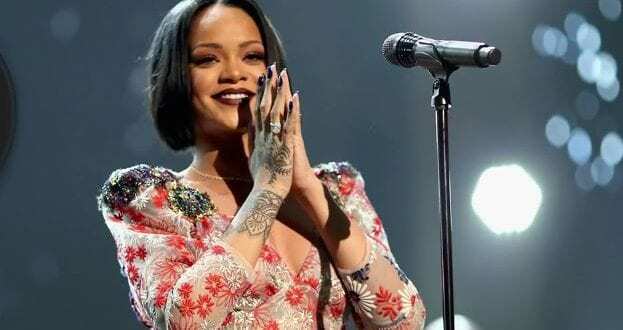 Rumours emerged in April 2018 that Rihanna might be working on not one, but two albums. She may release them as an epic double album – after all, the format seems to be popular again following on from Drake’s “Scorpion” or Popcaan’s “Forever,” both of whom have released lengthy double-albums this year. Close sources told Metro that Rihanna wasn’t happy with how her last album performed. “Rihanna wasn’t happy with how her last album performed, even though she loved how it turned out, she knows she needs a new project full of smash hits to avoid two back-to-back flops… she’s currently recording two albums – one full of chart-friendly songs, and another made up of moody and experimental tracks – and is considering releasing a double disc if she feels the songs won’t mesh well on the same album.,” the insider told the publication. Sources also confirmed to Rolling Stone that Rihanna was indeed working on two records, specifically a dancehall album and a pop album. 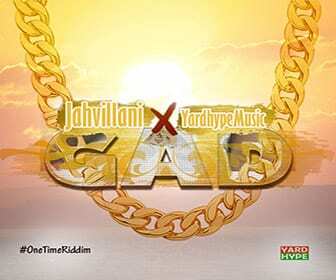 The Dancehall record is said to have some of the biggest producers and singers in the genre attached to it, with the likes of R. City (Rihanna, Beyoncé), Stephen “Di Genius” McGregor, Vybz Kartel, Sean Paul), Linton “TJ Records” White, Kranium, Chronixx, and more submitting material. One producer said that Skrillex and Boi-1da had also been involved in sessions. Rihanna later appeared on The Graham Norton Show as part of the promotion of Oceans 8 and confirmed that she was indeed working on new music. “I am actually in the studio at the moment,” shew revealed. However, Rhianna didn’t give any detail about the album’s release date when asked by Norton if the album would be ready for Christmas. “You’ll just have to wait and see,” Rihanna teased.